Sony WH1000XM3 and Bose QuietComfort 35 (Series II) wireless noise-canceling headphones are direct competitors in the United States. They are available for the same price when not on sale - $350, and take pride in the fact that they offer premium features for a decent price. Every time one of these two pairs of headphones are on sale, it's a great opportunity for those in the market for such audio accessories to take a moment and decide whether or not to buy them. Most of the time, these deals offer $50 discounts on either of the two pair of headphones, but from time to time you can get them much cheaper. 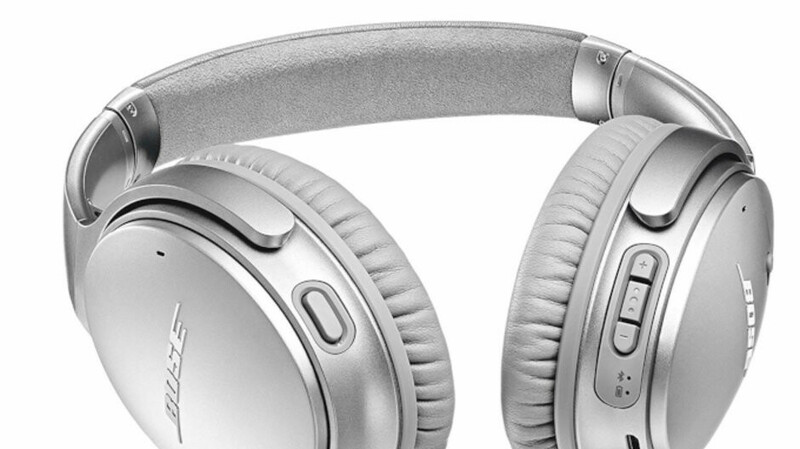 Currently, Bose's QuietComfort 35 (Series II) wireless noise-canceling headphones are on sale for $90 off at Rakuten. ProElectronics Distributing offers the headphones for around $305, but Rakuten has a promo code (SAVE15) that you can apply at checkout to reduce the price by another 15%. It appears that the headphones are selling very well since the black and triple midnight colors are already sold out, so you'll have to choose the silver model, the only option still available.